A 100% juice pouch that when frozen, transforms into a delicious healthy slush. Jam packed full of goodness. 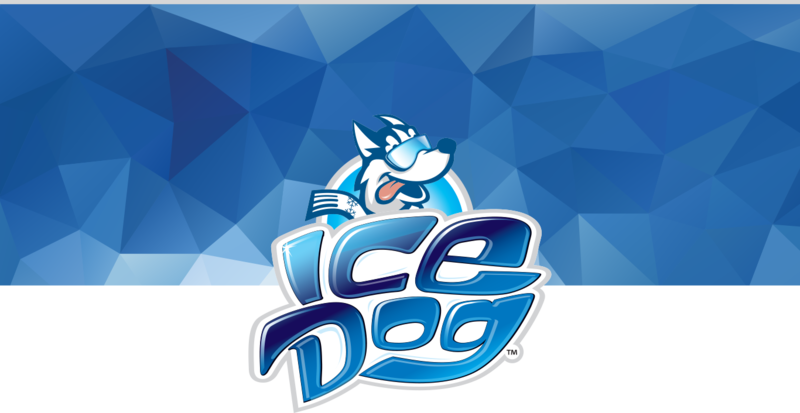 You’ll be happy to know Ice Dog® complies with the National School Lunch Program guidelines.